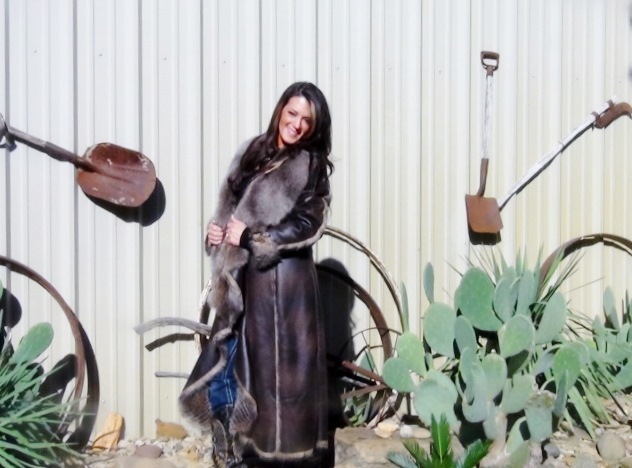 LADIES PANTHER FAUX FUR SHIRT COAT. WE HAVE 1 IN STOCK SIZE MEDIUM. Category: FAUX FURS. Tag: panther.